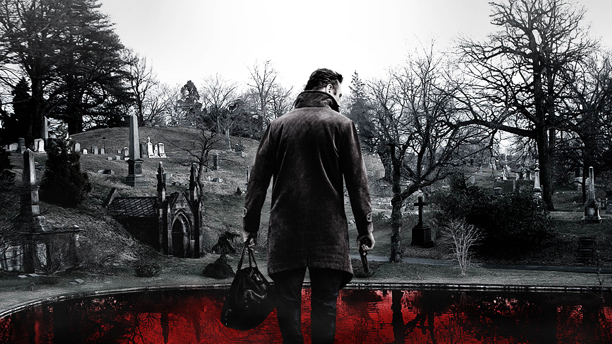 A Walk Among The Tombstones – Dark, Creepy, Pulpy Noir! Ex-cop Matt Scudder operates as an unlicensed PI – he does people favors and they give him gifts. When a pair of killers start kidnapping and killing the loved ones of New York drug dealers, Scudder is asked to find them and take one of the victims’ husbands to them so that he might take revenge. A Walk Among The Tombstones is as dark as the novel that spawned it – and as grimly humorous. Set in 1999, it reflects the casual misogyny of the period without being exploitative. Kids Will Be Kids! 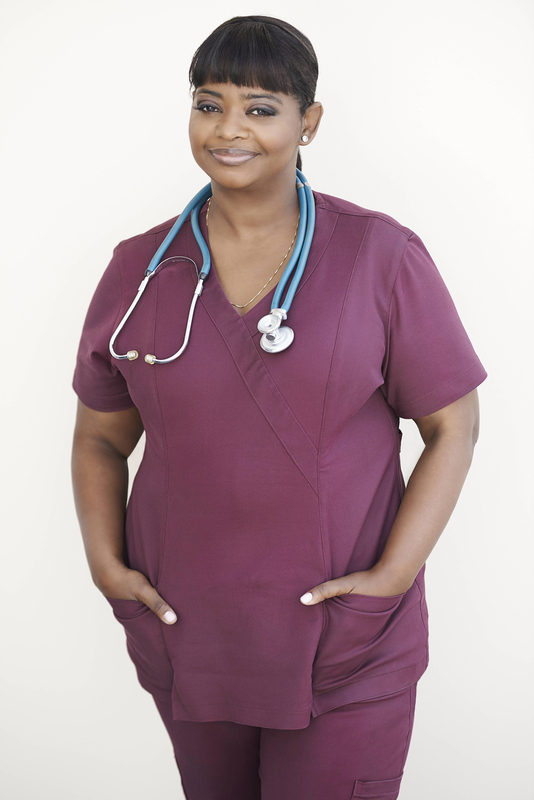 Octavia Spencer Talks Fox’s Red Band Society! Fox’s new drama Red Band Society is about a group of teenss whose illnesses require them to live in the hospital. The pilot avoids the expected clichés and cutesy kinds of moments one might expect in favor of telling stories about characters who live with the prospect of the unknown every day.